What Happens if I File a Tax Return as Married & Filing Jointly but Forgot to File My Spouse's W-2? Filing an amended return fixes your taxes when you forget to include income. When you file jointly, especially when you're not used to having a second person's income to include, you might overlook your spouse's W-2. 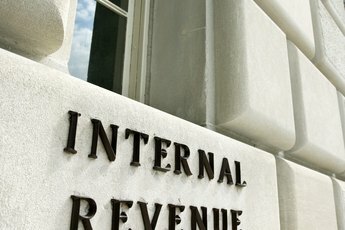 However, the Internal Revenue Service won't, so as soon as you discover your error, file an amended tax return using Form 1040X. 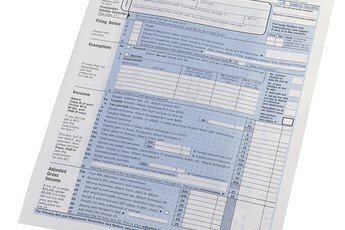 This form allows you to correct your mistake and recalculates your taxes. You'll have to pay any extra tax due, but the sooner you act, the smaller the interest and penalties that will be added. Because most states (and tax preparation software) link your federal income tax information to your state income tax returns, chances are if you didn't include the income on your federal taxes, you also forgot to put it on your state return. So, when you amend your federal return, also file an amended state income tax return. 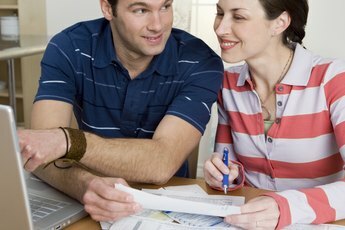 Is a New Spouse Responsible for Past Tax Problems? 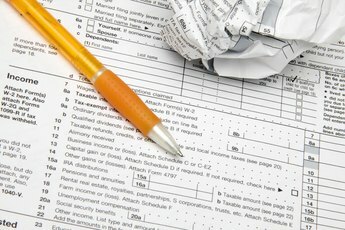 What Are the Dangers of Free File Income Tax?